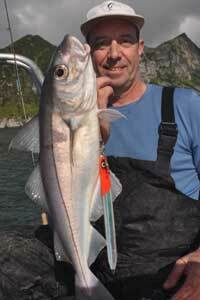 The 35g Casting Jig is 85mm long and is rigged with a single 3/0 Mustad Hoodlum Hook. 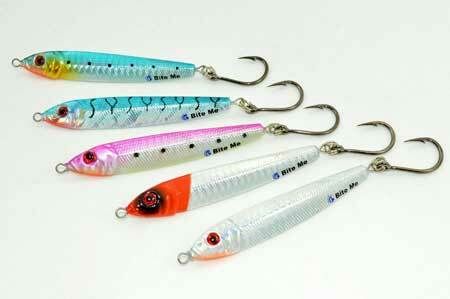 They feature Holographic Paint Shine and have a slim body design that cuts through the water with ease. 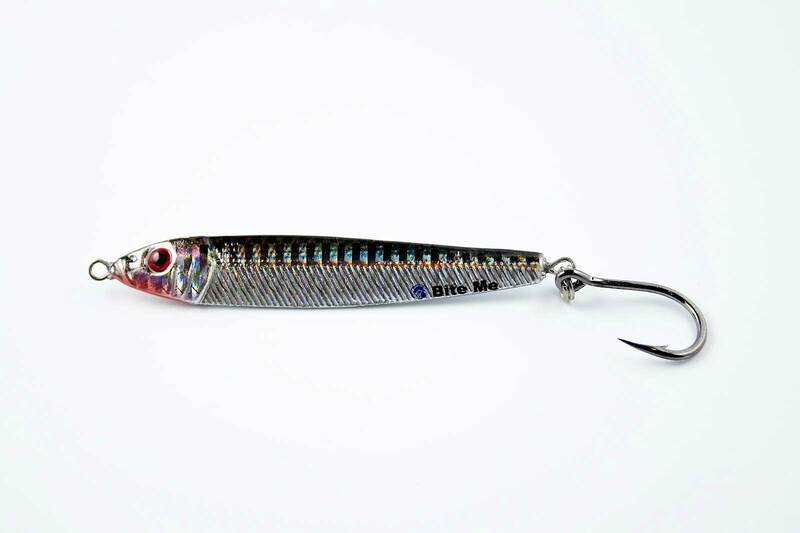 Their shape makes them effective with a fast retrieve and they flutter like an injured baitfish if you just let them fall. 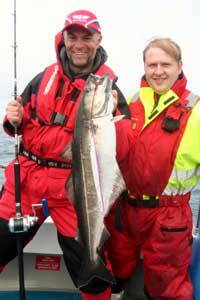 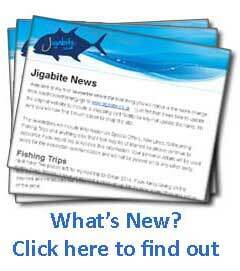 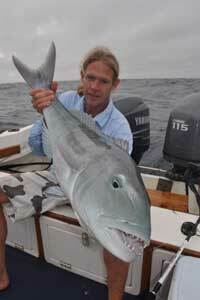 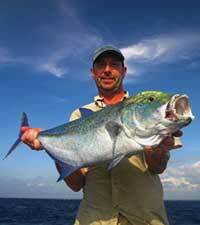 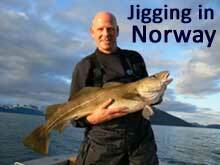 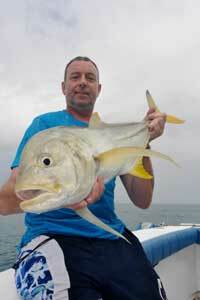 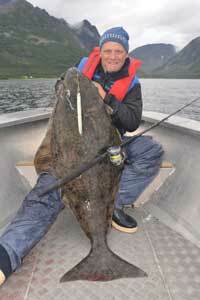 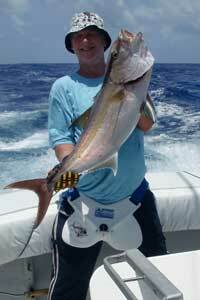 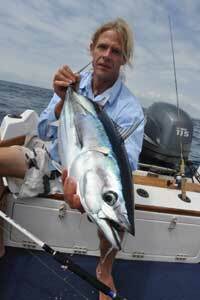 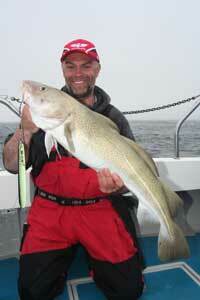 Target Species; Mackerel/Tuna/Trevally/Pollock/Coalfish/Bass etc.